Wyrmwoods is a one man atmospheric black metal band, with heavy influences from other genres like jazz, progressive rock and ambient. 2.How would you describe the musical sound that has been presented on the material that you have released so far? 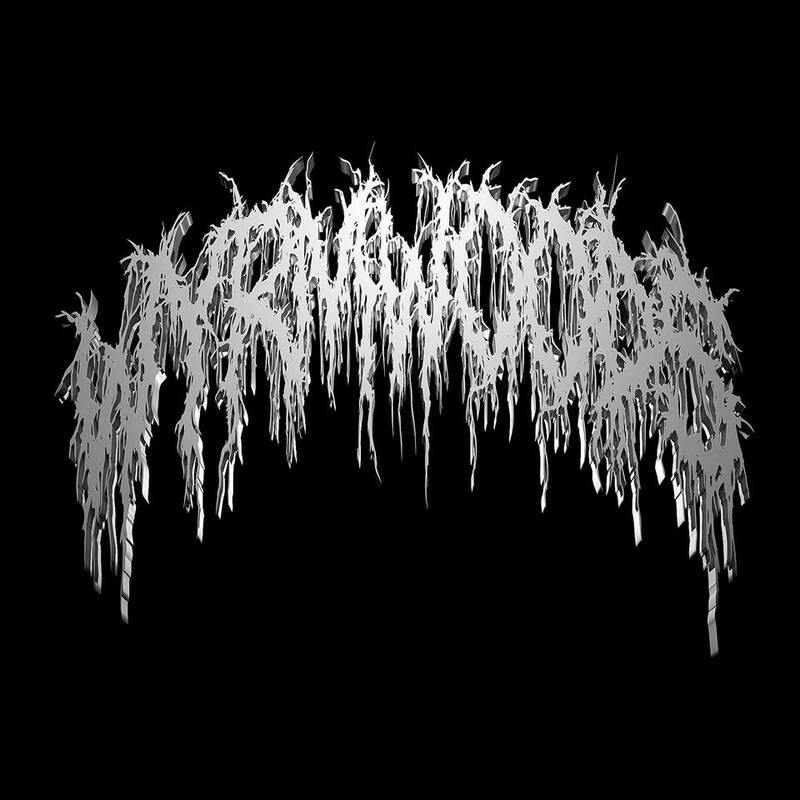 Well the first release, Wyrmwoods EP, was pretty straight forward homage to bands like Burzum and early Ulver, I wasn't really trying to be innovative or original. With the new album Earth Made Flesh, I just did whatever I felt like. I think you can hear different influences in almost any of the songs, ranging from krautrock to noise to funeral doom metal and of course a variety of black metal bands that I like, for example Summoning, Paysage d'hiver/Darkspace, Mayhem, etc. There's also a lot of ambient soundscapes, but not the usual "dungeon synth" -type often heard in black metal, that can be fun too, but I usually prefer my ambient more layered, spacey and atmospheric like Steve Roach, who is one of my favorite artists. 3.What are some of the lyrical topics and subjects you have explored both on the full length and ep? I didn't put up the lyrics of the EP to Bandcamp, but I think all of them were based on poems by Georg Trakl. The album has a lot of stuff based on Thomas Ligotti's writings and paganism. I didn't want to do the default Satanic lyrics almost mandatory in Black Metal, but more of an existential/medieval horror more suitable to Wyrmwoods' sound, especially on Earth Made Flesh. 4.On the new album you had some lyrics inspired by the Poetic Edda, does Paganism play a role in your music or life? Not really. I had read some books/essays on rune magic and Norse mythology, I think it's really interesting, but I don't believe it or anything. 5.What is the meaning and inspiration behind the name 'Wyrmwoods'? It doesn't have any "special" meaning, I just really liked the sound of it. 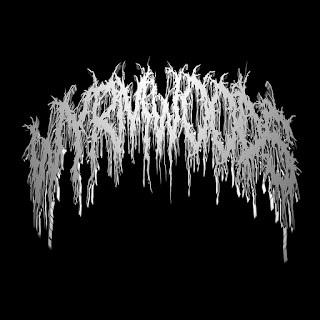 I wanted the name to be pretty simple and generic like "Darkthrone" or something, that conjures up a lot of fitting associations and sounds cool while doing it. "Wyrm" here works both as a mythological serpent/dragon (like Jörmungandr in Norse mythology) and the Old English word for worm. 6.With this musical project you record everything by yourself, are you open to working with other musicians or do you prefer to work solo? At the moment it's a lot easier to work solo, since I also write the songs myself. Sometimes I don't even do that, for example "Primordial Waters / The Well of Urth" is almost completely improvised. Working with other musicians would require extra work and I think in this project I'd like to be in charge of everything, there's a certain charm to the concept of one man Black Metal bands. 7.The new album was released on 'Inverse Records', how did you get in contact with this label? After I had released the album on Bandcamp, they soon contacted me through email. The feedback has been really great, I'm a bit surprised by all the very positive reviews. The sales haven't been quite on the same level, but the band's still so obscure. I'd like to keep mixing in different kinds of influences, keep it varied, maybe a bit more experimental on the next album. I'd also like to have better playing skills, but I'm too lazy to practice. I already named some influences you can hear in Wyrmwoods in question 2. I listen to a lot of different kinds of music, but the past few weeks I've been mostly listening to Esoteric, Catacombs, Molly Nilsson and Charles Mingus. I like movies and literature at least as much as music. I also do power lifting. Hope you like the new album, go buy it if you already haven't!